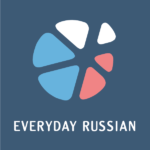 More than 400 Russian lessons for all levels. 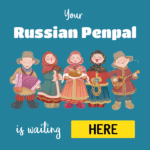 Twelve types of activities, including audio dictations, Russian verb conjugations, vocabulaty building, error correction, vocabulary and grammar quizzes etc. 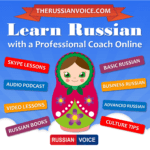 Audios the for lessons are recorded by a native Russian speaker. Learn a new Russian word of phrase every day! Every word comes with a picture, audio and two examples. Learn words with flashcards broken down into different topics. Preply is Online Learning Platform that helps connect students to the best one-to-one tutors from across the world. Driven by a mission to help anyone Learn Anything Faster, Preply has become one of the top destinations for avid learners to engage in private lessons in over 100 subjects. The platform currently offers tutors for a large variety of foreign languages, academic subjects & in the fields of programming & information technology. You only need a device with an active internet connection to get started on your journey to learning something new today. New Youtube channel Russian From Home welcomes you! The channel has been created for people, who have recently started learning Russian. We are trying to make learning easier for you, this is why we are using pictures to teach you words and phrases , dialogs for you to repeat and remember grammar constructions, games to learn Russian alphabet! 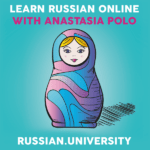 Join and let's learn Russian together! 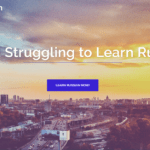 Learning Russian? Find a Russian friend to talk to! 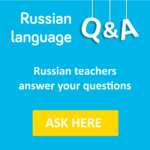 The site is created for Russian speakers who learn foreign languages and for those who learn Russian. The goal of the site is to help people to connect with each other, share their language, culture and thoughts. Join us and find your soul-mate on the other side of the world! 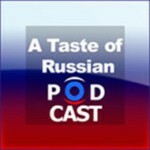 Learn Russian with RussianPod101! No more dry, out of date textbook story lines! Here at RussianPod101, you'll learn Russian with fun, interesting and culturally relevant lessons that are easy to listen to. But not only are they fun - they're effective too! 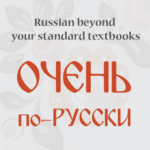 Go beyond your standard textbooks and learn Russian as Russians speak it! 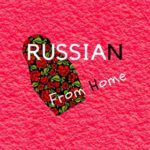 Audio podcast for intermediate and advanced Russian learners explaines and teaches you Russian slang, idioms and common expressions. Every episode comes with a full transcription in Russian with translation in English.